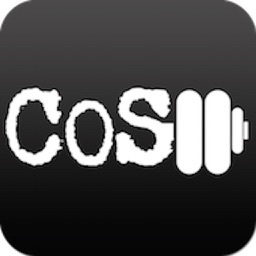 No more fiddling with spreadsheets and print outs at the gym. 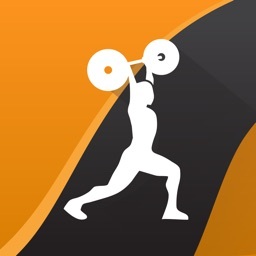 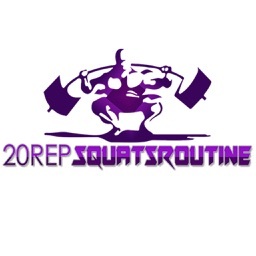 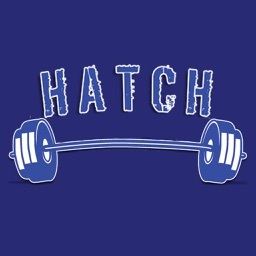 This app calculates the weights you should use, based on your one rep maxes, for the 12-week Hatch Squat protocol. 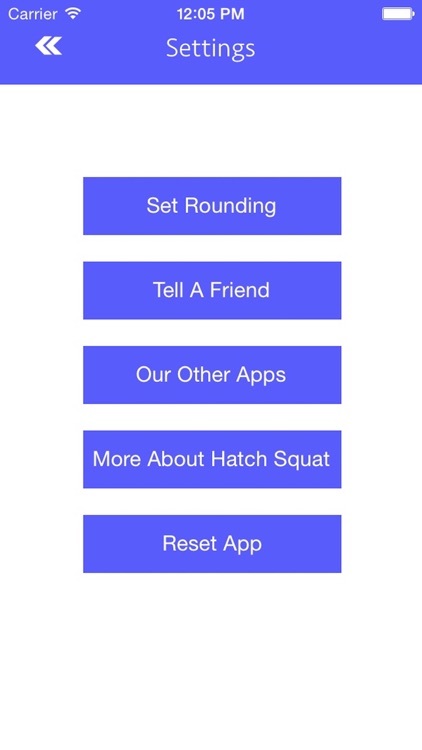 The app also makes it easy to keep track of where you are in the cycle and the progress you make from cycle to cycle. 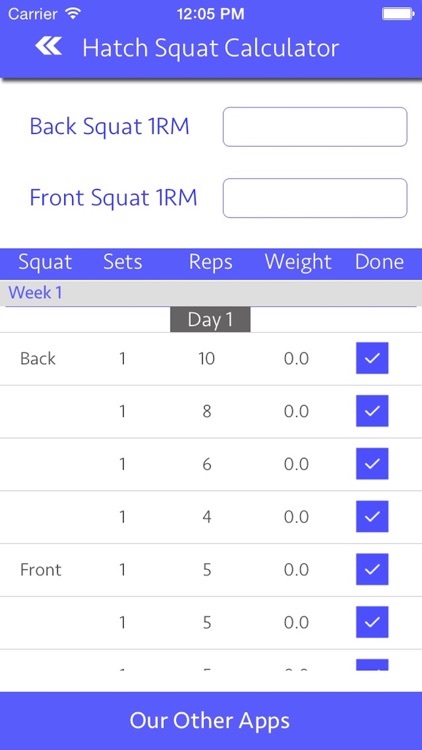 This two day per week front- and back squat cycle has been proven to add some serious weight to your squat. 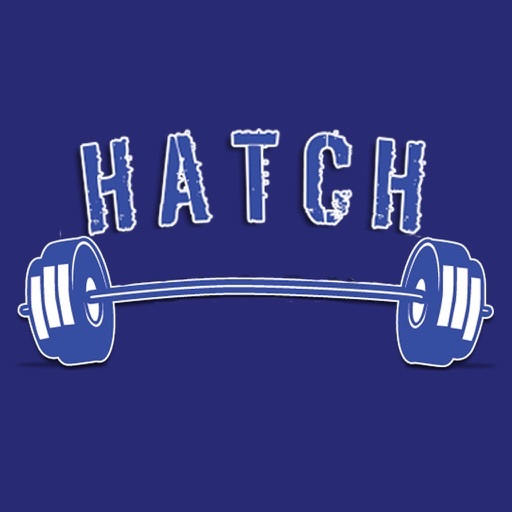 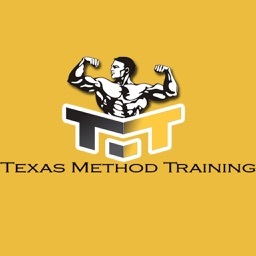 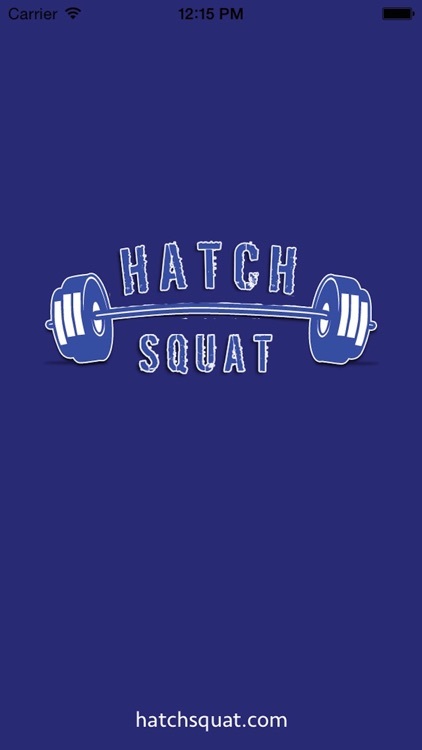 If you're looking for a squat specific strength program, give Hatch a shot.